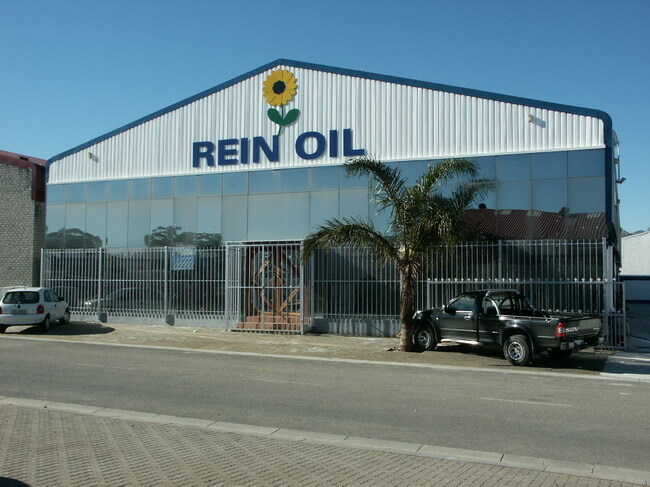 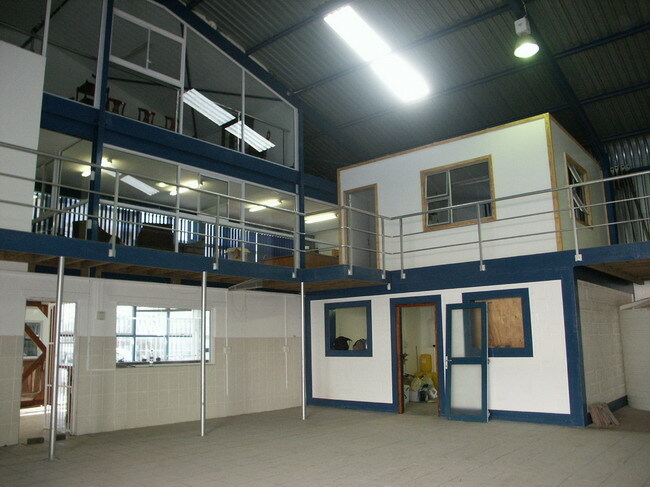 In 2006, Rein Oil moved into this location as our first major expansion. 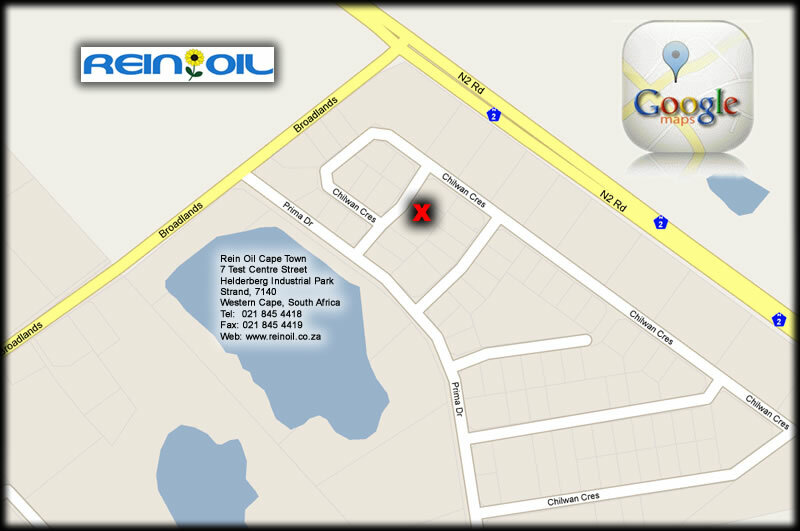 All our Western Cape operations are run from here with new oil storage, decanting & bottling and delivery co-ordination centre. 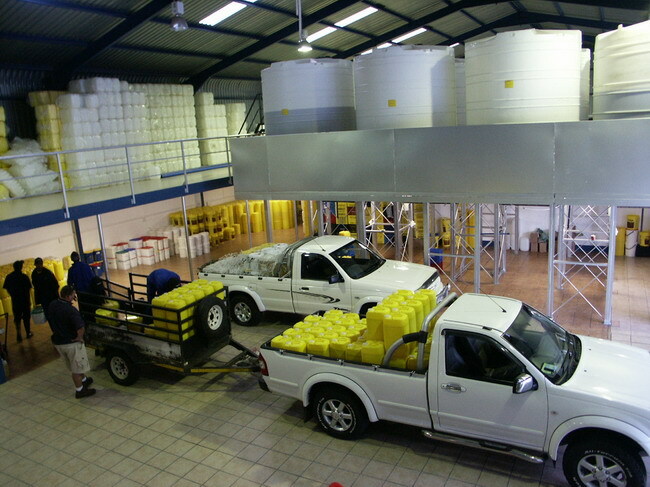 We also have a plant where used oil that has been collected is processed and stored before shipping off. 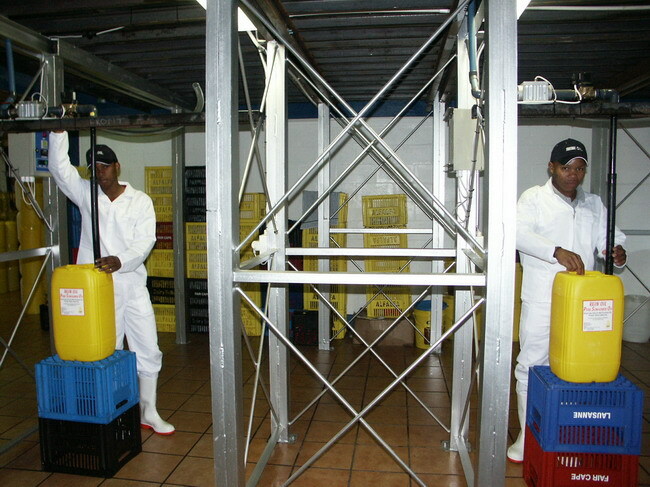 With a staff compliment of 50, we are capable of not only servicing small and medium sized clients, but also bulk deliveries. 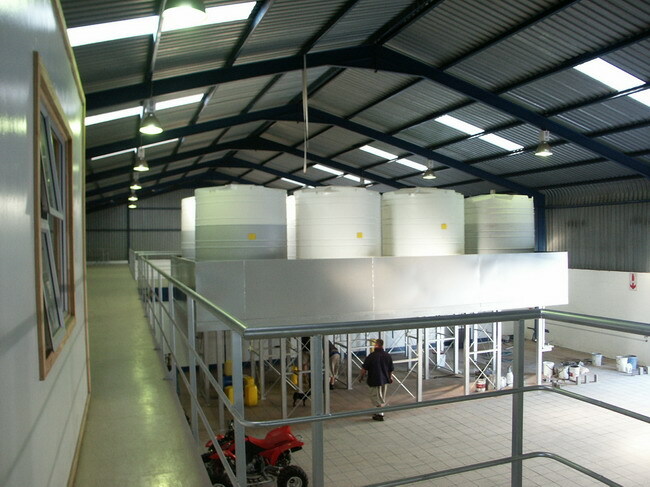 For more information on our product range available, click here.